Are you new to chocolate molding? Specialty artisan? Micelli goes beyond molds for the chocolate industry. 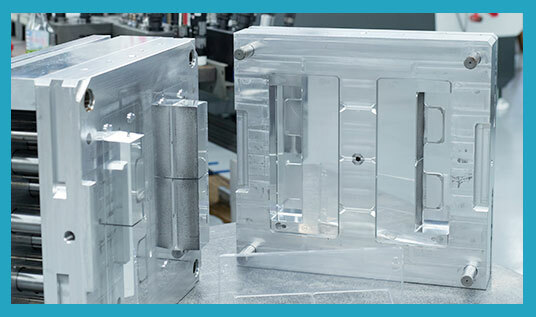 The facilities and staff required for chocolate molds puts Micelli in a unique position to serve the commercial/display mold making and injection molding market. Why Should You Choose Micelli Molds For Your Commercial Molds? 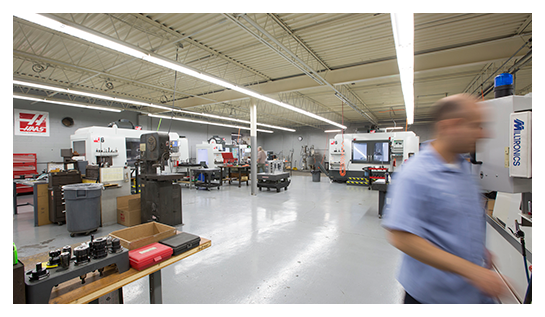 Strong Engineering & tool making staff deeply rooted in the commercial mold/display industry. State of the art CAD software across multiple platforms. A dedicated engineering and tooling making facility with 10 ultra-modern CNC milling centers. 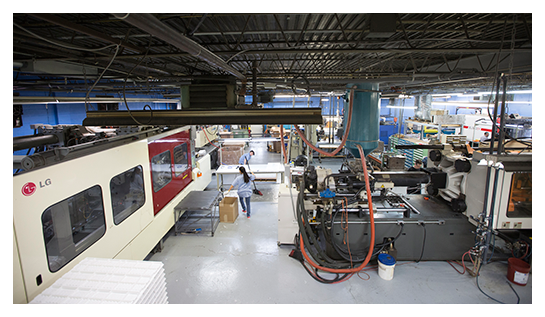 An adjacent dedicated facility with injection molding presses ranging up to almost 2000 tons. A third adjacent facility for warehousing materials, finished goods and tool storage. Micelli combines ENGINEERING, TOOL MAKING, and INJECTION MOLDING in one company in three buildings all adjacent to one another. This is not very common but required in the chocolate mold industry and highly desired in the commercial/display injection molding industry. Although outside confectionery molds we are particularly suited for the display industry, we are not limited to displays; we have had great success in other areas as well. Cases/boxes for retail brands such as food, cosmetics, etc. We will review your message shortly. Contact a Product Specialist today!